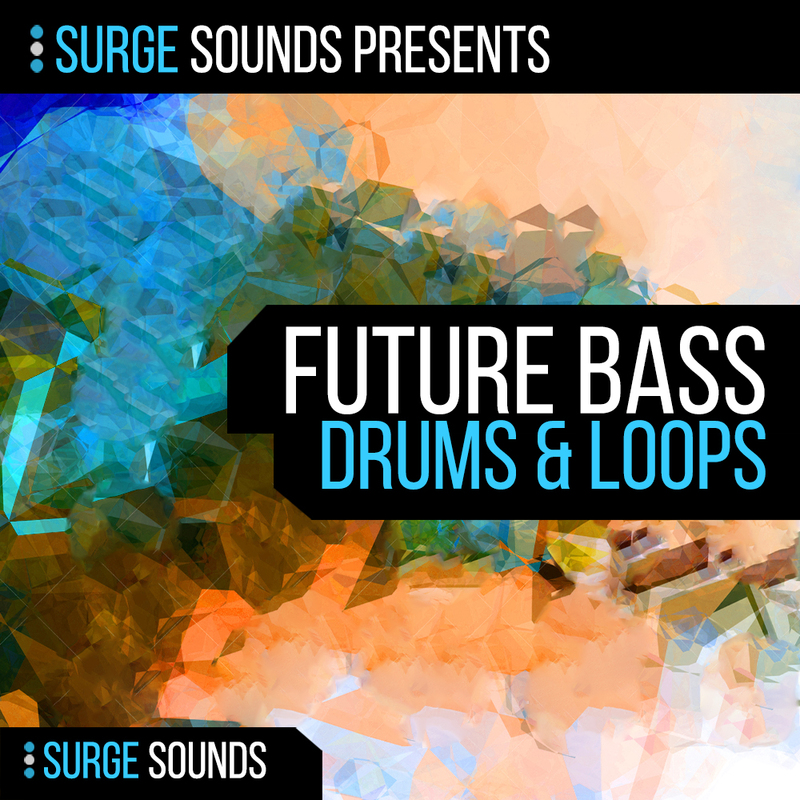 'Future Bass Drums' is an extraordinary compilation of Future Bass and Trap drum samples and drum loops. The collection contains 300 amazing and punchy drum samples that were inspired by the currently trending Future Bass and Trap artists. All drum samples are processed with the very best studio techniques and are ready to be dropped straight into your favorite drum sampler. We also included 30 expertly crafted unique loops in 4 different BPMs that will inspire you to produce some great tracks! All loops have 5 WAV audio files which are the total loop, kick, snare, hat and percussion with a total of 150 WAV Loops. If you love the demo track you will discover that this pack will take your drums to the next level!